The Court of Appeal has upheld a ruling that Asda store staff can compare their roles with those in the supermarket’s distribution centres. The judgment follows an Employment Tribunal and Employment Appeal Tribunal against Asda’s attempts to – in the words of GMB workers’ union “block the legal claims of tens of thousands of workers”. Represented by law firm Leigh Day, the staff argued that they should be paid equally to their colleagues in the retailer’s distribution centres. 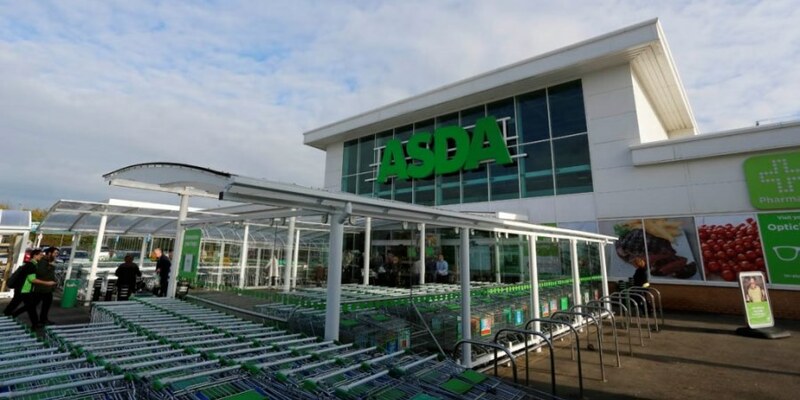 A spokesperson for Asda has commented: “We are obviously disappointed with the decision, which relates to a preliminary issue of whether jobs in different parts of the business can be compared. Asda brought this appeal because it involved complex legal issues which have never been fully tested in the private sector and we will continue to ensure this case is given the legal scrutiny it deserves. 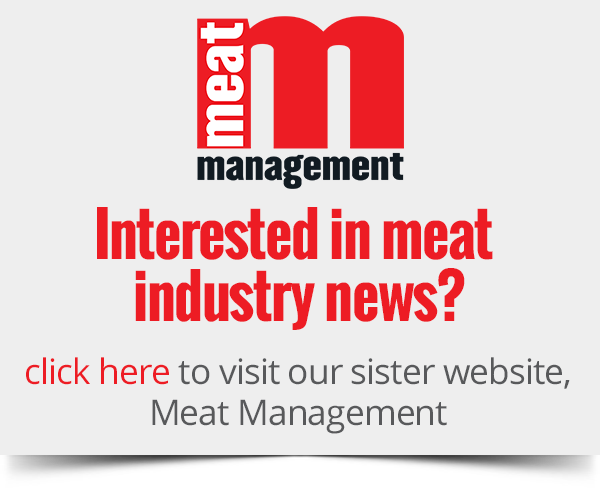 Tim Roache, GMB general secretary, said: “We welcome this decision, we’ll always pursue justice and equality for our members and this decision is undoubtedly the right one.